Homeschooling in Tennessee is awesome! 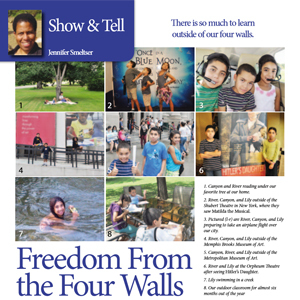 There are so many opportunities for homeschoolers in the state. We have athletics, educational and fun field trip opportunities, and fun social events. Just because they are out there, does not mean homeschoolers know they exist or how to find them. When my family moved to West Tennessee, I looked forward to the new experiences, adventures and events we would enjoy together. Unfortunately, I usually found out about many things too late. Because of that, Homeschool Roster was created. 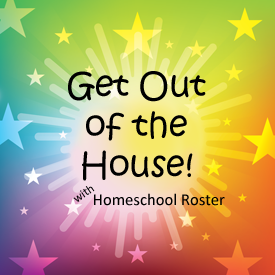 Over the years, Homeschool Roster has grown to become a realiable and useful, online information resource for West Tennessee homeschoolers, as well as families in the surrounding states of Mississippi, Arkansas, Georgia and Kentucky. 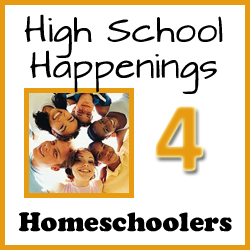 Homeschool Roster is creating a directory of groups that include co-ops, support and tutorials that cater specifically to homeschool students and their families. If you direct or manage any one or more of these types of programs, I would love to include your group in the directory. 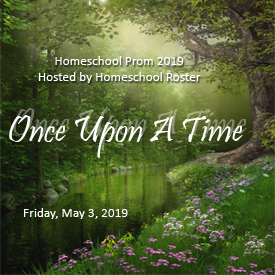 The listing will be another free resource from Homeschool Roster, so there will be no charge for your group to be included. The focus of the directory will be West Tennessee, but I will consider including other groups that are within a reasonable distance to that area. I know many groups are already thinking about (have completed planning – where is this school year going?) the 2019/2020 school year. 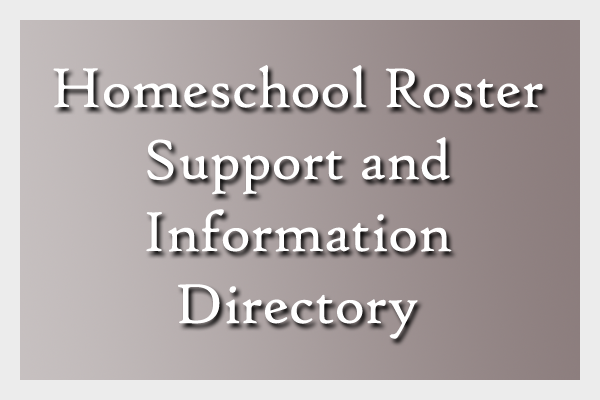 The directory will be a great resource for those currently homeschooling, are new to homeschooling or are considering making the move to homeschooling. Help those families to quickly and easily find your group, and learn about the offerings of your co-op, support or tutorial group. If you are a director (ex: administrator, teacher, etc.) or are affiliated with an extracurricular organization or program that caters specifically to homeschoolers (ex: athletic, theatre, music, etc. ), there will be a directory for your group too.